Seniors who are ready to begin the next chapter of their lives in Kingwood will find a vibrant, active community of seniors awaiting. Before packing up and moving out, however, seniors have to figure out which senior living option will be best for them, both today and in the future. Is Independent Living in Kingwood Right for You? It’s important to understand what, exactly, independent living in Kingwood looks like before making a decision about whether or not it’s right for you. Confusion about different types of senior living—independent living, assisted living, memory care, and nursing care—is pretty common. Socialization: A wide range of community events, activities, age- and ability-appropriate group exercise, and outings to local attractions like East End Park or the Kingwood Community Center keeps residents active and enhances quality of life. Convenience: Residents enjoy maintenance-free accommodations that are safe and secure. 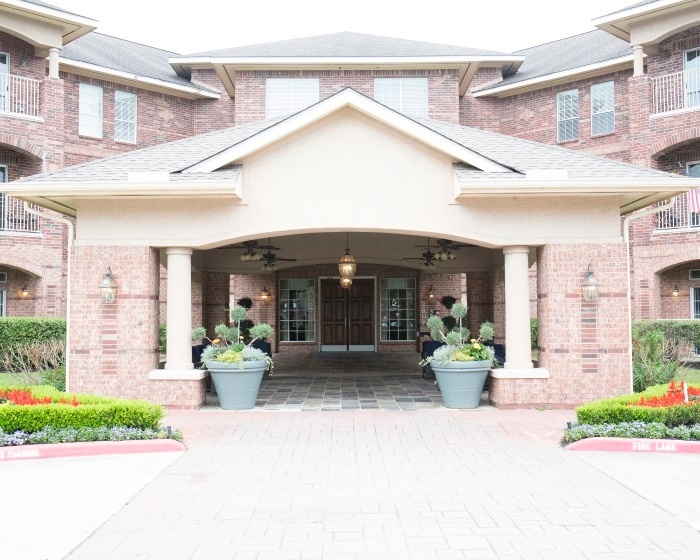 Amenities: A wide range of amenities is available; residents of Arbor Terrace of Kingwood, for example, can take in dinner at a restaurant, watch a movie in a theatre, and stop at a bar for a nightcap—all without leaving the community. Independent living residents come and go as they please and are free to entertain visitors. What Considerations Should Guide Your Search? Kingwood is home to a vibrant community of seniors, and each of them has unique priorities and preferences when it comes to senior living. The search should be guided by these individual factors, as well as a few universal considerations that are cornerstones of phenomenal senior living. It’s important to consider both your current and future needs. Arbor Terrace of Kingwood offers a complimentary wellness assessment to incoming residents to help determine individual needs. Residents receive help at all hours through 24-hour concierge services, and health care services are available when or if the need arises. Individualized care plans and availability of additional support services if the need arises help Arbor Terrace of Kingwood meet the current and future needs of residents. Senior living is right for seniors looking for an active and vibrant community, upscale and maintenance-free accommodations, and loads of amenities and personal support services. Ensuring that a community can meet needs both today and in the future should be a primary consideration. To learn more about independent living, or to schedule a visit, contact Arbor Terrace of Kingwood.